12 noon - A couple of days ago, I was grocery shopping at Stater Bros. I spotted the display of Betty Crocker cookies. 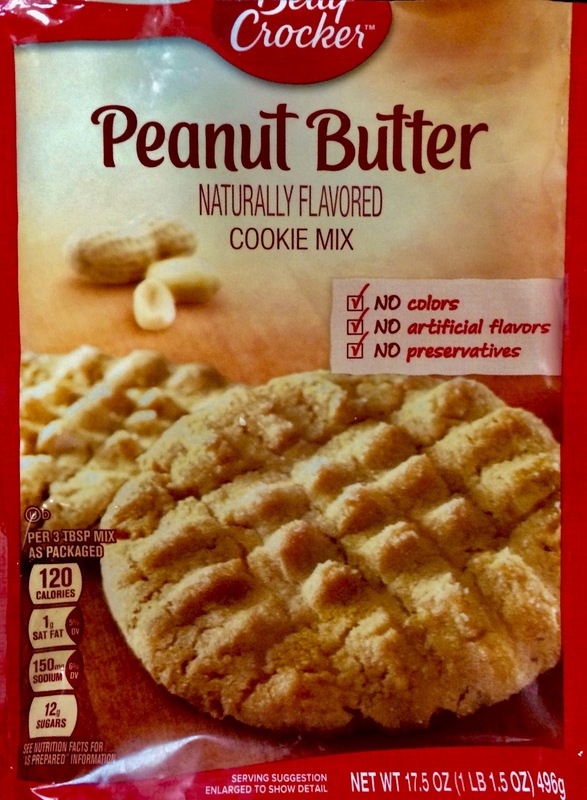 It is the beautiful image of a peanut butter cookie on the package that got to me! Well, this afternoon was interesting, but not exciting. There were a couple of movies to watch. "Absence of Malice." A 1981 movie starting Paul Newman and Sally Fields. Also, for the umpteenth time, "Sully", a Clint Eastwood directed movie starring Tom Hanks. I love this movie! PS: It's amazing! I have not eaten the entire batch of peanut butter cookies!! Wonderful. I made a recipe change. 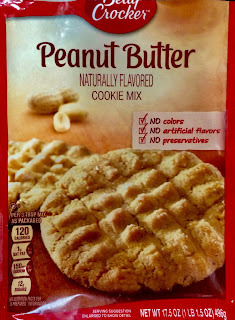 Added "Reese's peanut butter chips!" Look at the packaging, George. No bad stuff like artificial coloring, flavoring, or preservatives. Add milk and maybe an egg...well, there ya go. Reese's peanut butter chips is just frosting on the cookie. Protein! How much healthier do you want it? Chase it with a glass of cold milk or a nice hot cup of coffee...doesn't get much better than that. All things in moderation, even moderation!